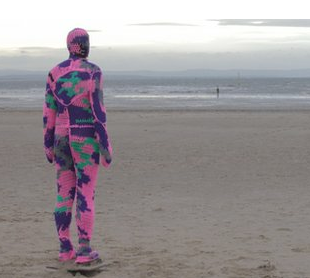 ‬Agata Olek yarn bombs Antony Gormley iron men sculptures, part of his Another Place series on Crosby beach, UK. “By covering them and giving them a new skin, I made them more alive,” says Olek. 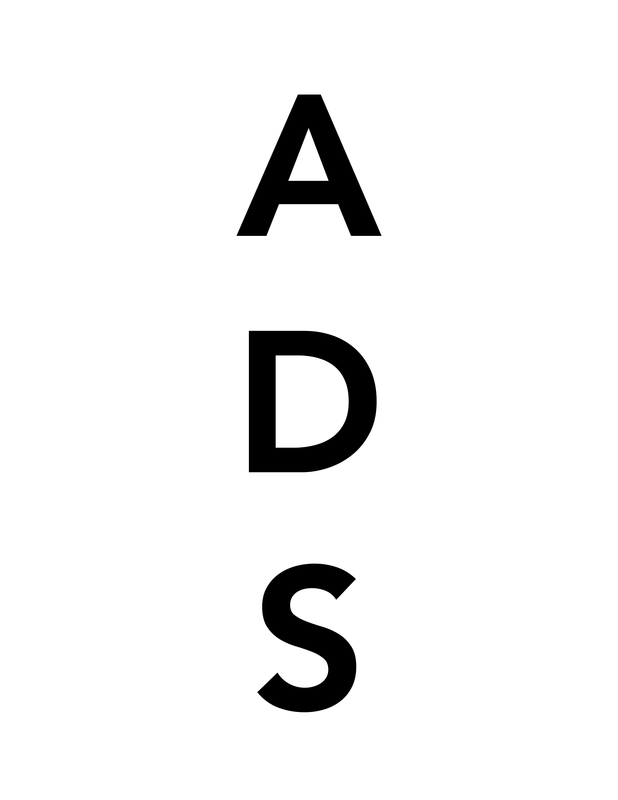 This entry was posted on Friday, June 1st, 2012 at 2:21 pm	and is filed under Art News. You can follow any responses to this entry through the RSS 2.0 feed. You can leave a response, or trackback from your own site.